How to crochet beautiful pumpkins for Halloween decoration! 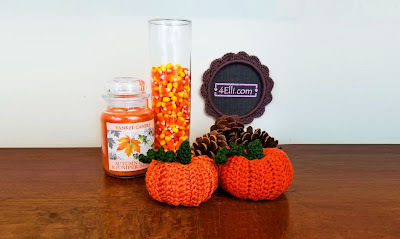 Please watch my free video tutorials witch shows you how to crochet beautiful pumpkins for Halloween decoration! !